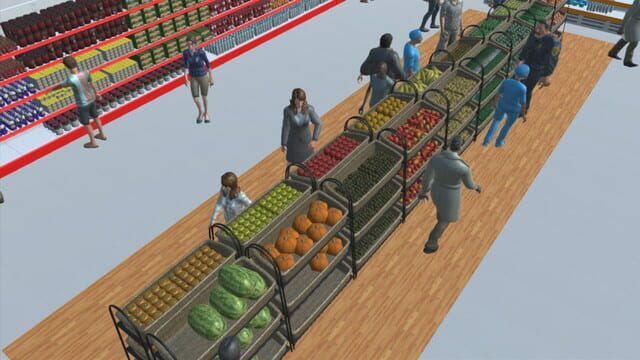 Market Tycoon is a Tycoon game where you Grow your Market from a small Mini Market all the way up to a Hyper Market. 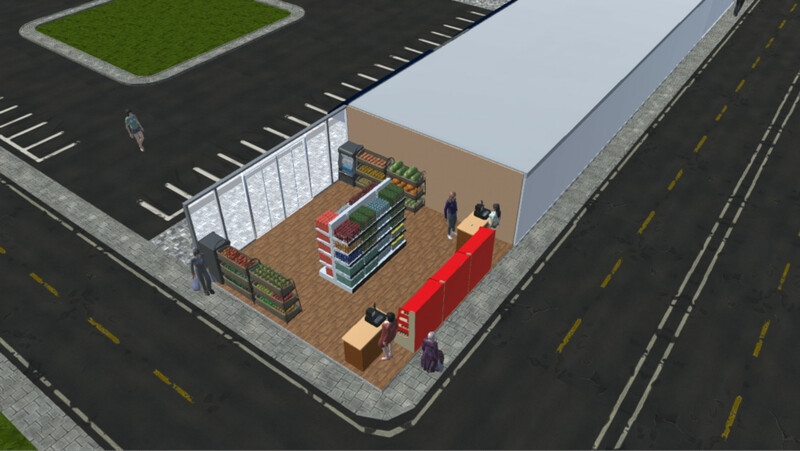 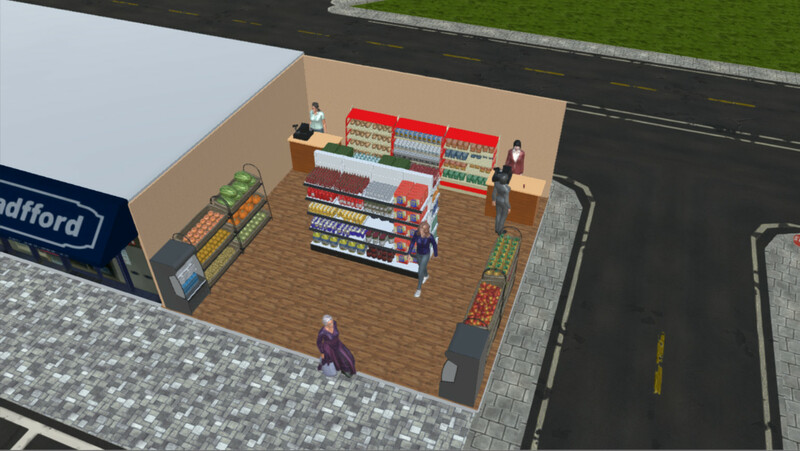 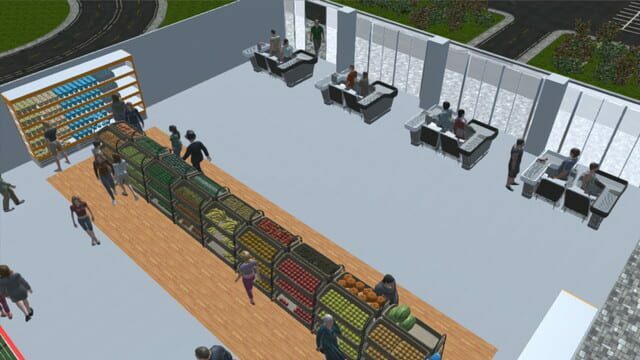 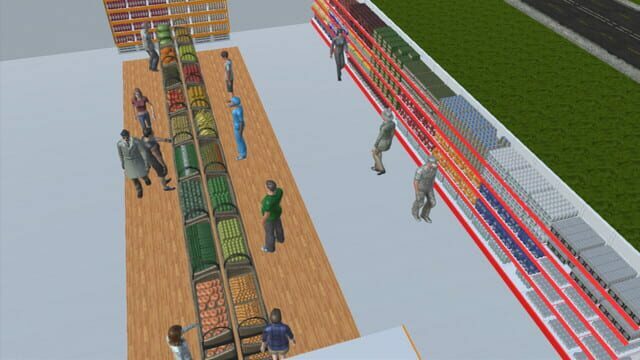 Manage, Create and customize your Market from wall paint to placing Cashiers,Shelves and Fridges. Stock items of your choosing and even get the satisfaction of making discounts or running advertisements for your market and many more features.